The Extended Car Warranty: Should You Get One? An extended car warranty is a type of insurance policy on a vehicle. Also known as a vehicle service contract or vehicle protection plan, an extended car warranty protects a vehicle for a specified period of time and mileage. A car warranty is usually included in the price of the vehicle and its associated products at the time of purchase. In contrast, an extended car warranty must be offered alongside the purchase of a used vehicle. New vehicle purchasers are also offered this type of warranty. Extended car warranties are essentially designed to protect a vehicle after the original factory warranty concludes. Most car buyers are encouraged to invest in this type of protection for their vehicle through a standard car’s warranty. Extended warranties, however, act as vehicle service contracts and are generally sold separately. Understanding what an extended car warranty means is the key to protecting your vehicle long after the original warranty ends. The extended car warranty is designed to cover factors like engine and powertrain damage, mechanical breakdown, and the breaking down of non-wear and tear components. Two types of extended car warranties exist. They are classified by who offers the warranty: either the original equipment manufacturers (carmakers) or third party vendors. Carmaker or OEM warranties. These warranties are generally offered in two types, known as bumper-to-bumper and powertrain warranties. Power train warranties mainly cover the engine and transmission against workmanship defects that directly impact either component. Bumper-to-bumper warranties are also known as limited warranties; they cover everything else in the vehicle, including the other components under the hood and peripherals like onboard electronics. The deductible for carmaker warranties are usually under $270CAD and rarely exceed that price. Third party warranties. These warranties offer similar coverage options as carmaker warranties. Some third-party warranties have requirements that carmaker warranties don’t, including a restriction on where a vehicle can be serviced or larger deductibles. 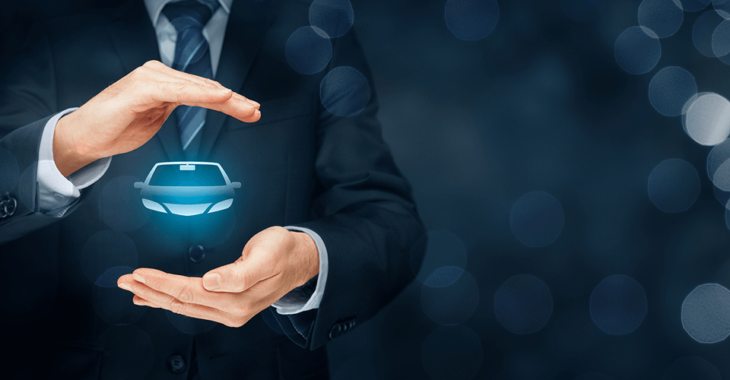 Coverage for third-party warranties are hybrid: the car owner pays out of pocket for some expenses, and the insurance company pays out the rest of the claim. Third party warranties also cost less than carmaker warranties. It’s actually simple to qualify for an extended car warranty. 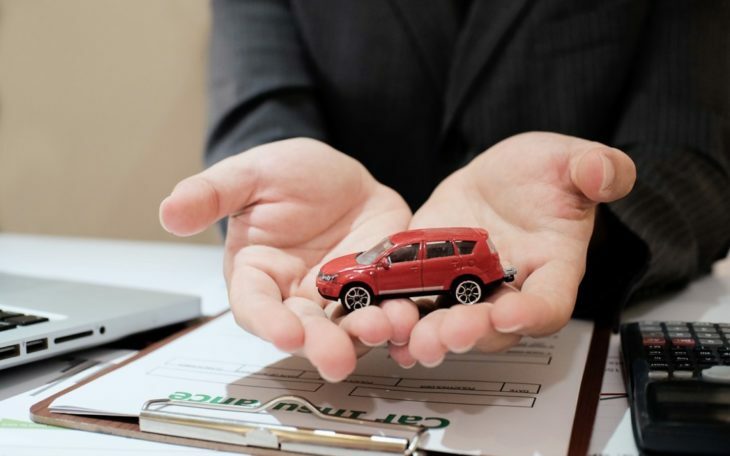 Most extended car warranty providers typically consider three factors when awarding coverage: low mileage, the condition of the vehicle, and the age of the vehicle. The condition of a vehicle does influence your options for an extended car warranty. All car owners should participate in routine car maintenance like oil changes, fluid replacements, wheel balances, and even maintaining the outside of the vehicle. Keeping your car in good condition shows extended car warranty providers that you can maintain your car. The age of the car matters, too. The most extensive coverage options for extended car warranties go to car owners with younger vehicles. For example, if you buy a brand new car, the dealer may suggest an extended car warranty if you desire to protect your car past the original warranty duration. Lower mileage is another factor influencing the amount of coverage you can get under an extended car warranty. A vehicle with a lower mileage operates well and suggests that the vehicle will stay in top operating shape for the duration of the warranty. A newer car with lower mileage is said to have the best shot at being covered by a comprehensive extended car warranty. The extended car warranty or vehicle service contract work differently in comparison to an original manufacturer warranty. Fortunately, using extended coverage for your vehicle is a simple process. To start, car owners are directed to a network of auto service facilities and auto dealers when using their warranty. These auto technicians have usually approved certain partners of the company offering the warranty. Extended car warranties allow car owners to take their vehicles to any qualified repair shop or auto technician that they prefer. 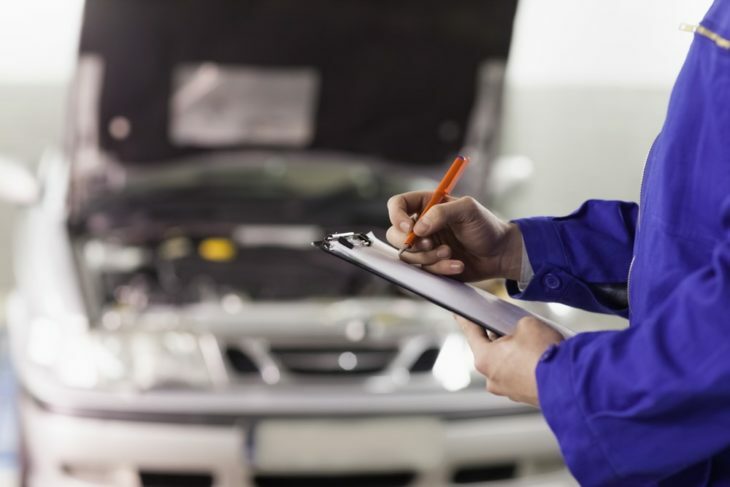 After taking the vehicle into a preferred auto shop, the technicians there run tests and evaluate the condition of the vehicle to figure out its problem. Once they figure out the problem, they inform your coverage provider of the vehicle’s diagnosis. When the technicians are ready to contact your insurance company, you will be asked to provide your insurance card and information. This allows the auto technicians to get in touch with your insurance company to grant the extended coverage claim following a check-up. In cases where you need to pay a deductible, you’ll be asked to do so after the repair is complete and you receive your vehicle back. Before you begin searching for an extended car warranty, take a moment to consider a few things. Coverage, the price of the warranty, potential discounts, additional benefits, and even the company offering the warranty are some factors worth considering before you buy. It’s important to learn what’s covered before you commit to an extended car warranty. Many companies offering this type of insurance have different levels to their coverage. Due to this, take some time to research companies to learn more about their coverage options. While researching companies, note the reputation of any company you encounter during your search. 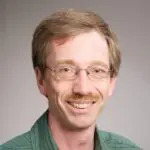 Always consider companies with great reputations, outstanding accreditation, and good reviews about their available extended vehicle warranty options. Everyone wants to save on insurance. Many companies that offer extended coverage for the vehicle do provide discounts for this reason. Some car owners may qualify for special discounts based on their citizen statuses, such as military, senior citizens, and the disabled. An extended vehicle warranty may also come with other benefits; some of these benefits include access to rental car services and roadside assistance. The actual price of the policy reflects its true value. It actually means you can get more out of your money for the price. Good extended vehicle warranties come from companies that offer the best value for their customer’s money. Extended car warranties can be a boon for your vehicle protection plan. Prior to purchasing an extended warranty on your vehicle, always read the fine print before making a decision. 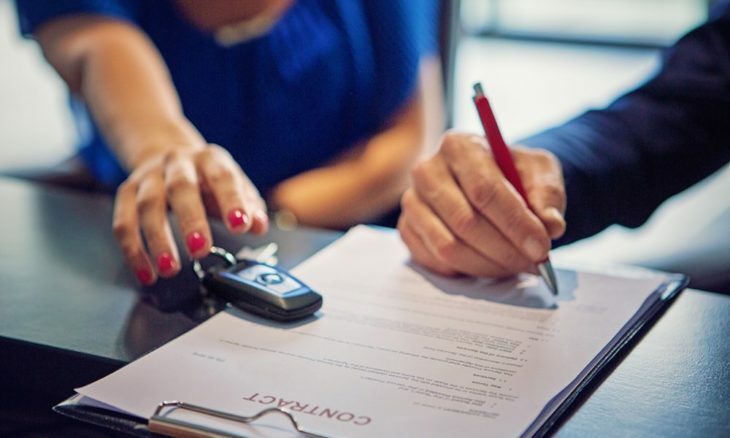 Home » Cars » The Extended Car Warranty: Should You Get One?